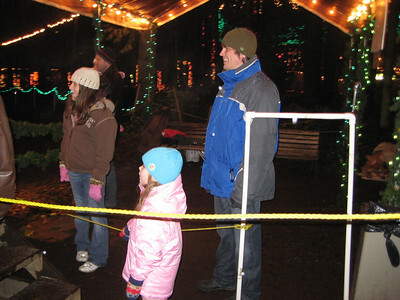 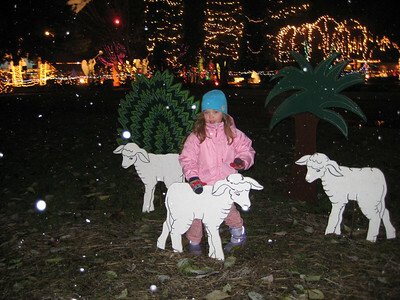 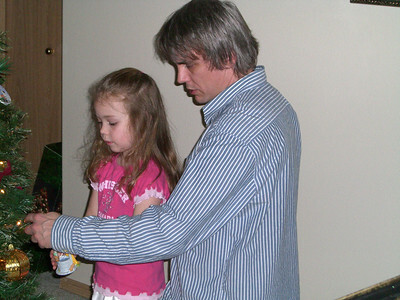 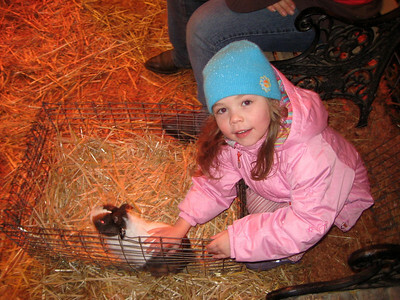 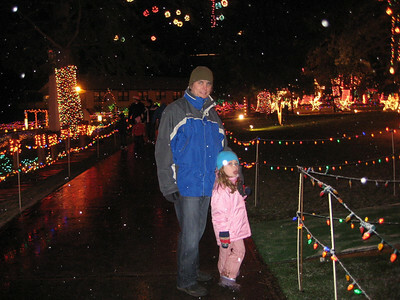 Seeing the Christmas Lights show at Warm Beach (Dec. '08) - Standing in line for the horse ride. 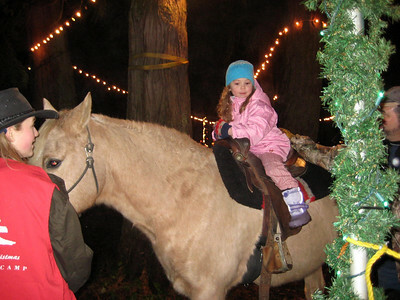 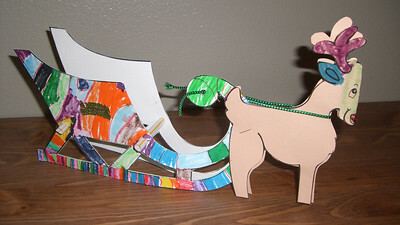 Seeing the Christmas Lights show at Warm Beach (Dec. '08) - The horse ride! 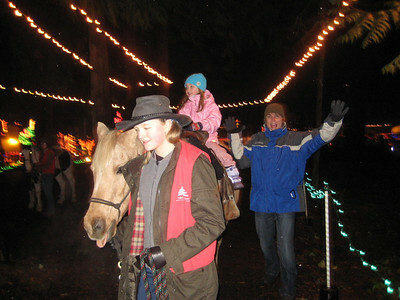 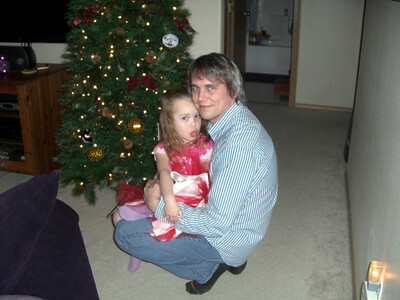 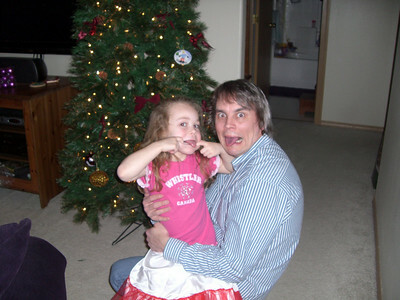 Seeing the Christmas Lights show at Warm Beach (Dec. '08) - The horse ride...and silly daddy. 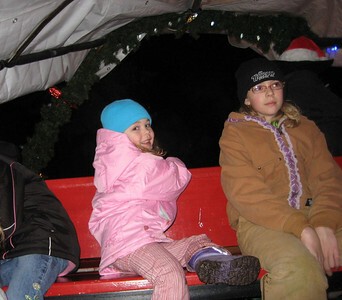 Seeing the Christmas Lights show at Warm Beach (Dec. '08) - Riding in a horse drawn wagon, Belgium horses if I recall correctly. 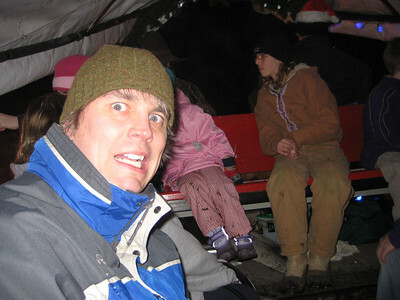 Seeing the Christmas Lights show at Warm Beach (Dec. '08) - I was scared. 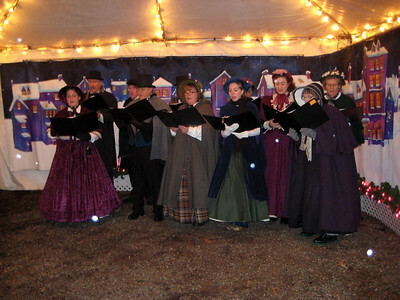 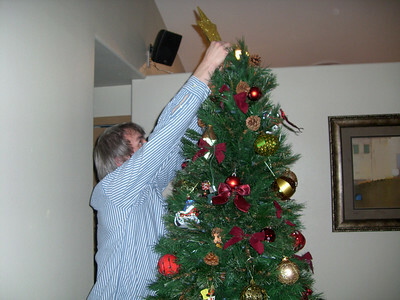 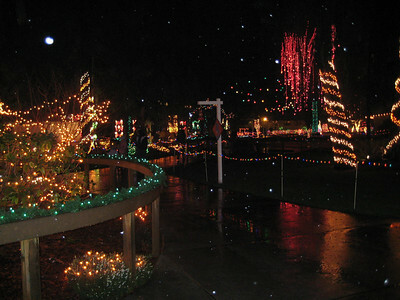 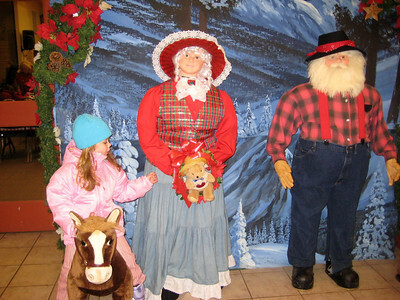 Seeing the Christmas Lights show at Warm Beach (Dec. '08) - The carolers were fun to watch. 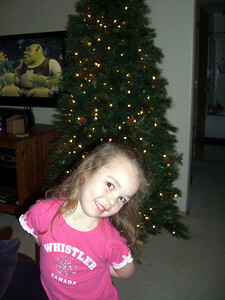 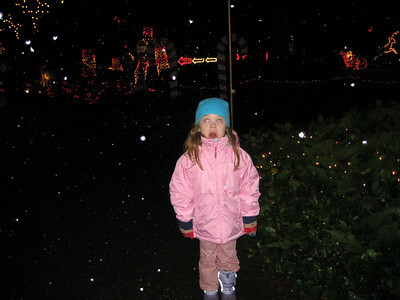 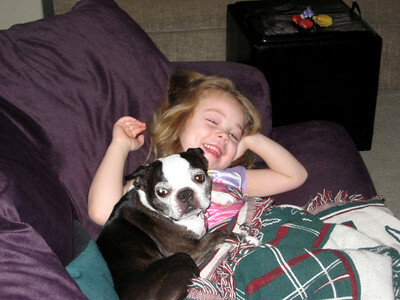 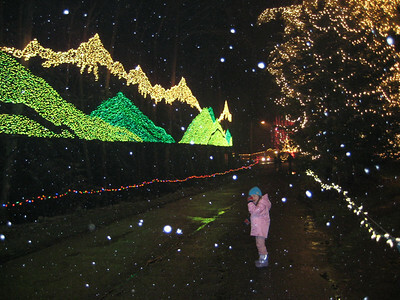 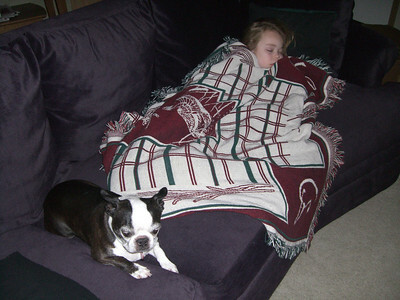 Seeing the Christmas Lights show at Warm Beach (Dec. '08) - Sticking her tongue out...geez.